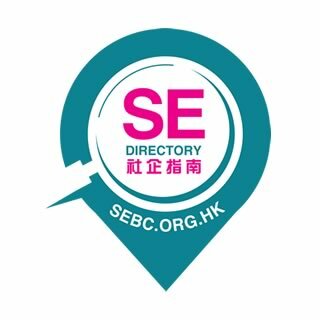 SE Directory SEBC compiles and publishes the “Social Enterprise Directory” (the Directory) every year since 2007. The directory as well as its derivatives mobile application and on-line search engine enable public access to social enterprise information in Hong Kong. 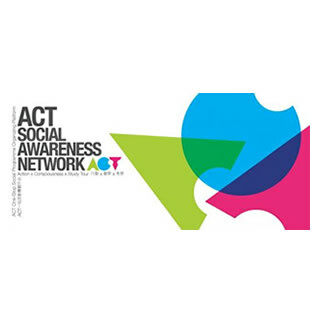 ACT Social Awareness Network A one-stop social learning platform which organizes customized social awareness programmes for schools, organizations and corporations. It helps them discover social issues in Hong Kong and develop a stronger sense of corporate/individual social responsibility. 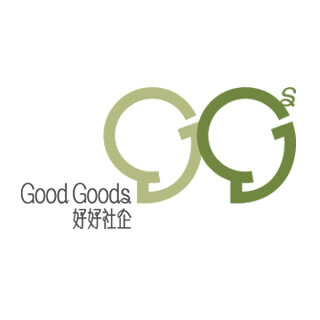 GoodGoods Good Goods supports and advocates the development of social enterprise (SE ) with an innovative mindset and with care to the society. 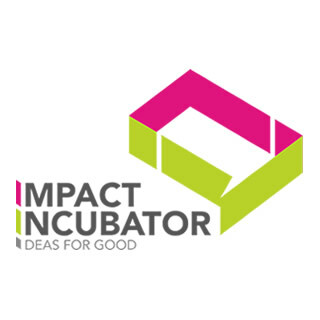 Impact Incubator Impact Incubator - an one-stop supporting platform to support and incubate social entrepreneurship and innovative projects that address and relieve poverty problems. 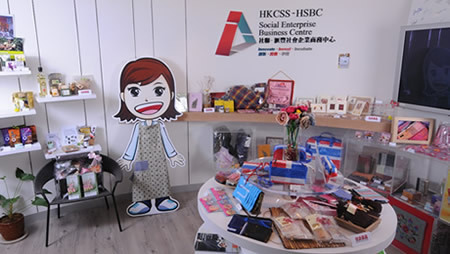 Social Enterprise Business Centre (SEBC) is a collaborative platform under the Hong Kong Council of Social Service (HKCSS) with a mission to support over 600 social enterprises and their beneficiaries. 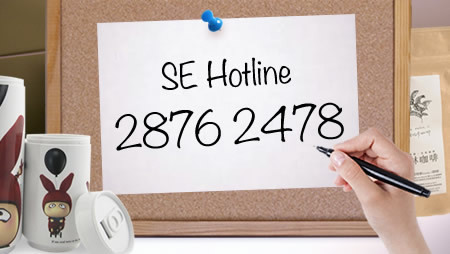 Sponsored by Home Affairs Bureau, SEBC provide one-stop support service to social enterprise, including SE hotline, capacity building programme, consultation service and funding support. Click to view the latest published SE video.